Cosmic Cakery makes cakes that not only look beautiful but are moist and delicious. Leaving you with a overall cake experience that is out of this world!!! We make cakes for any and all occasions. Weddings, Birthdays, Baby showers, Bridal parties, Anniversaries, Quinceaneras, Confirmations, First Communions, Graduations, Mothers Day, Fathers Day, Dia de los Muertos and more. There is no cake request to big or to small, we are up to the challenge! 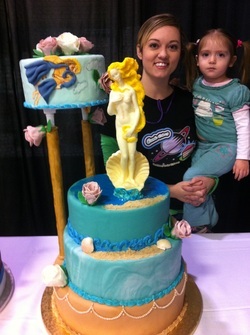 At Cosmic Cakery we take pride in creating life like 100% edible art. 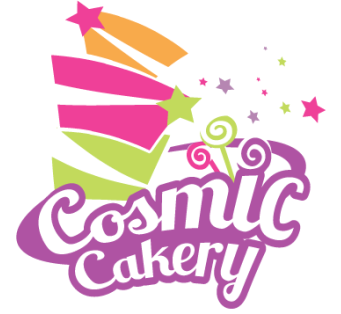 Cosmic cakes are rich with meaning and symbolism, inspired by the celebrations that surround them.